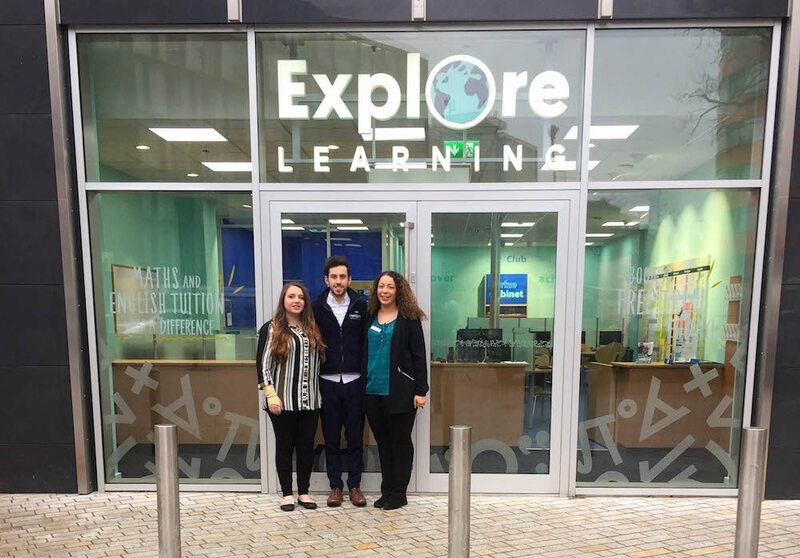 Our new Explore Learning centre in Canning Town launched on Saturday 25th February – our 126th centre to open in the UK! Our latest centre, on Barking Road, offers maths and English tuition as well as courses for 11 Plus preparation, creative writing skills and creative maths for numeracy enthusiasts. A succeed in secondary school course is also available for transitioning pupils. Standard membership is £124 per month and until the end of May, there is no registration fee for new members who join! Check out Explore Learning Canning Town and book your free trial today!